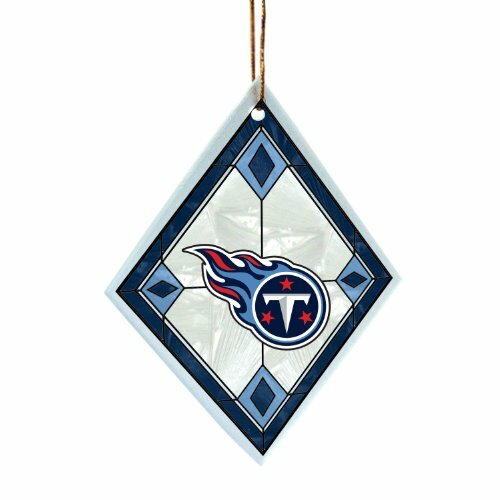 Tennessee Titans Christmas Tree Ornaments are done in the team colors of blue and navy with just a spark of red. 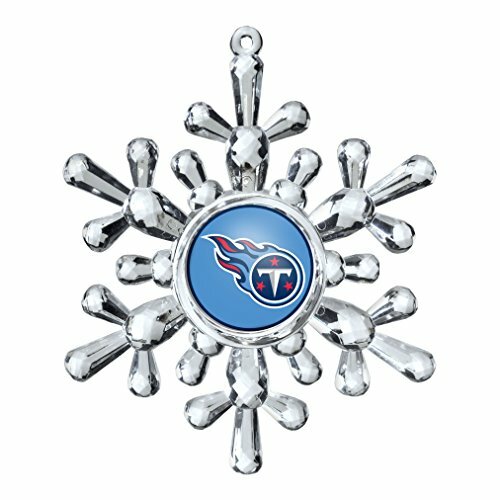 They will look beautiful on either a white tree or a green one. 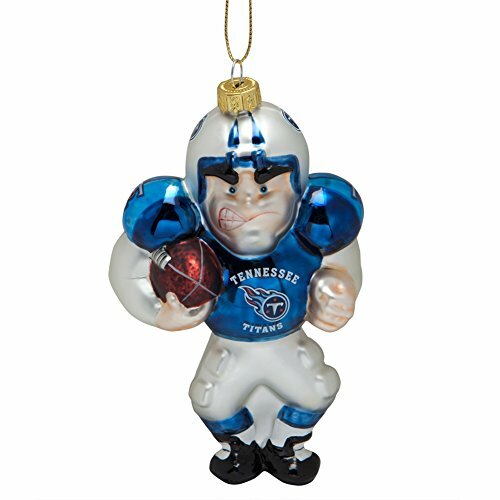 Will you have a tree dedicated to Tennessee Titan ornaments this year? 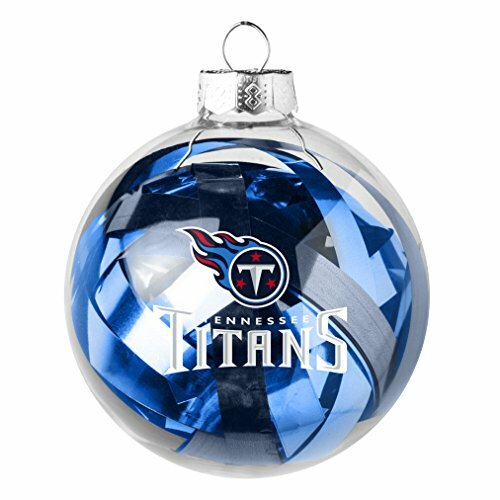 If you’re collecting Titan ornaments, there are lots of options here for adding to your collection. 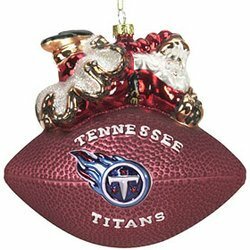 If you like the classic ball ornaments or you’d rather have the novelty types, we have both here on this page. 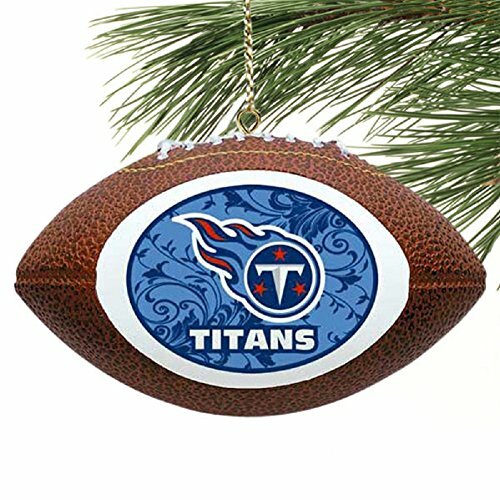 Ornaments are great for stocking stuffers and also great as gifts for Titans fans. 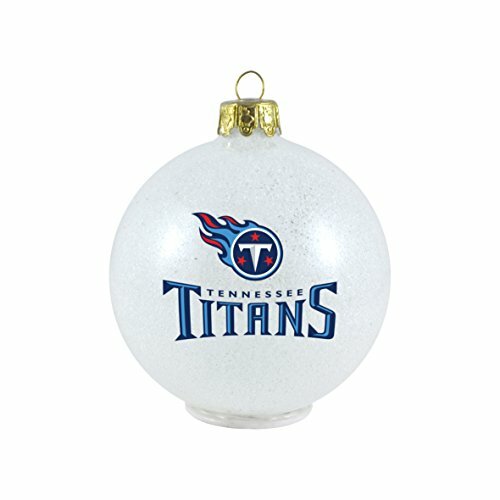 A great group of traditional ball ornaments here, including an LED one that lights up. 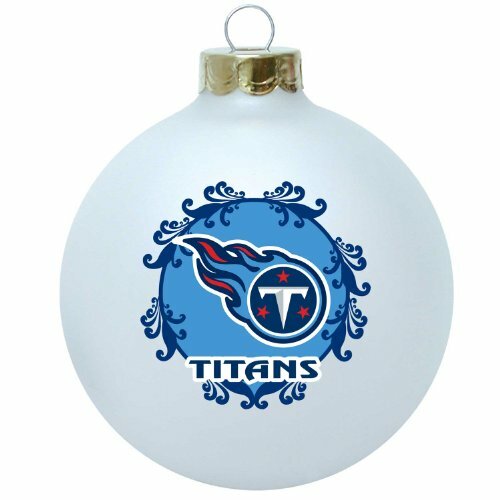 This kind of ornament never goes out of style and will look good on the tree. 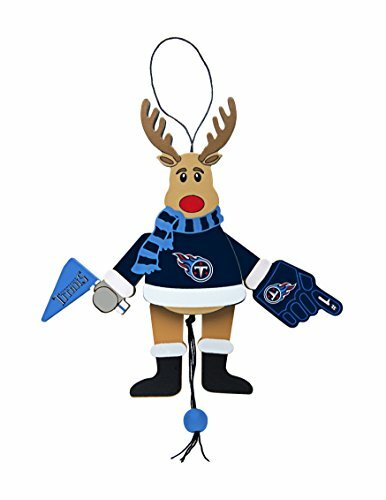 Now for some novelty ornaments. 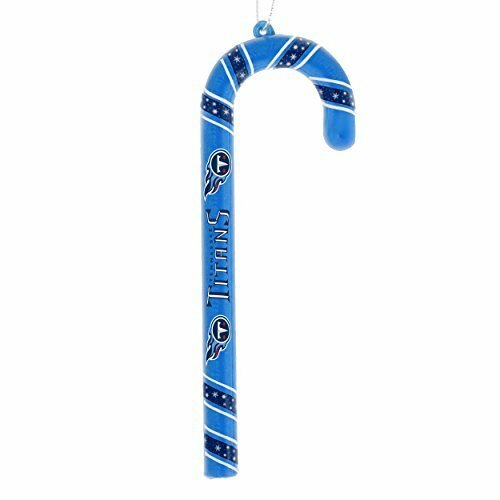 These are fun and could be a little more personal for gifts. 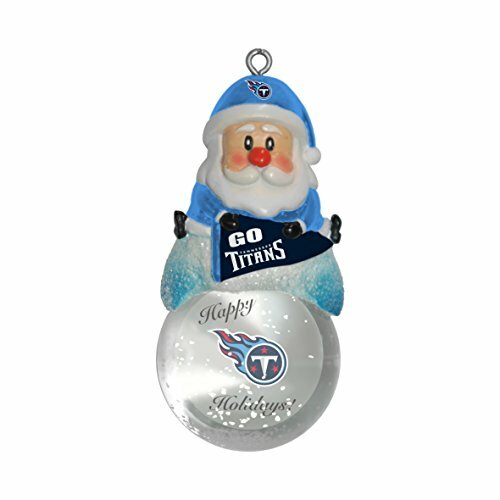 A snowflake, a snow globe snowman, a Titans football player, and even a Titans ugly Christmas sweater ornament. 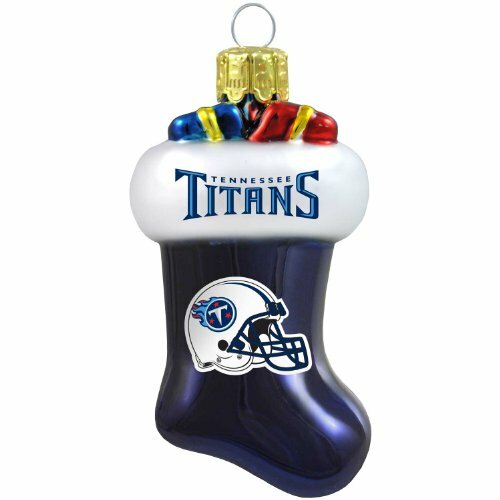 Perfect for a hostess gift if you’re going to a Titans ugly sweater Christmas party. 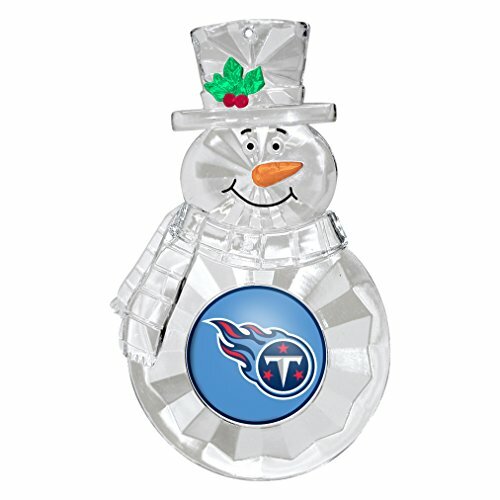 Some more unusual novelty ornaments here such as the stained glass and the license plate. Love the glass Christmas stocking. 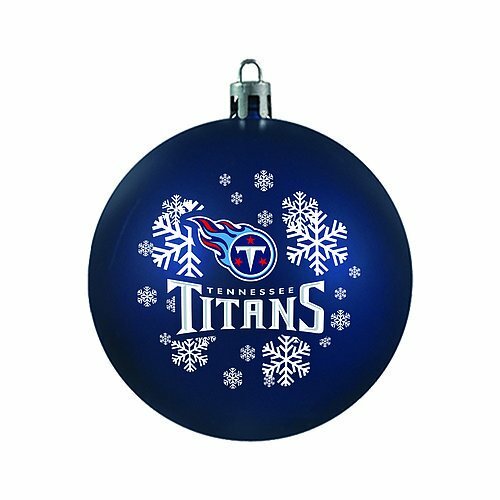 The Tennessee Titans used to be from Houston and were known as the Houston Oilers. 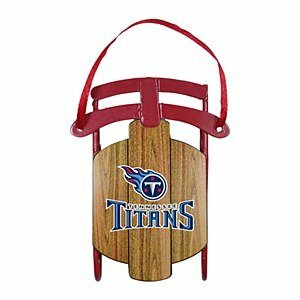 In 1997 they moved to Tennessee and became the Tennessee Oilers. 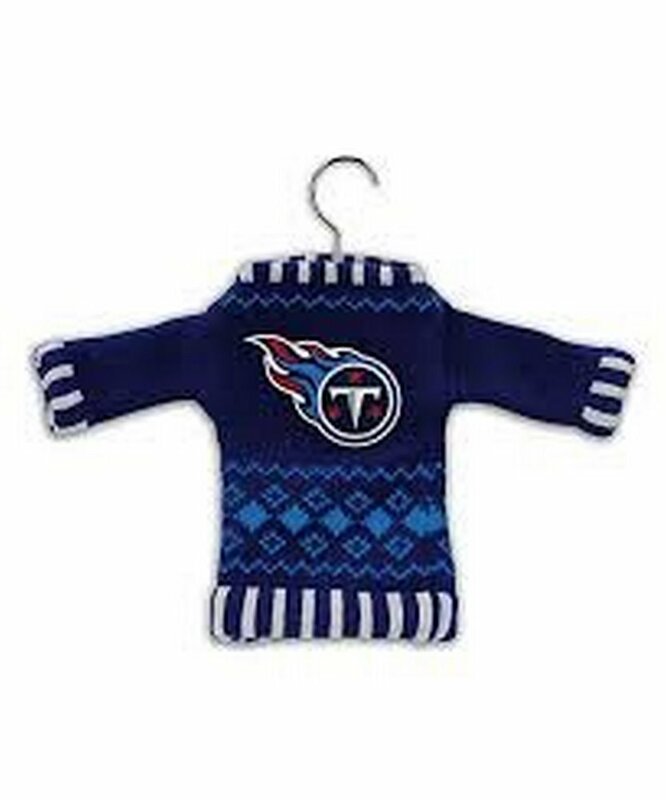 After a while the name changed to the Tennessee Titans. 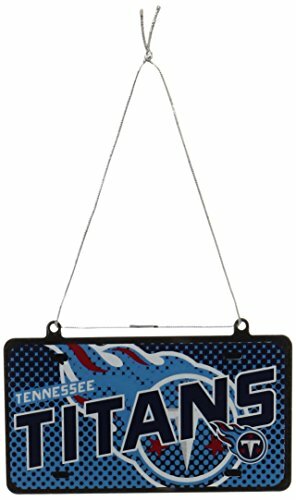 The logo was changed from an oil derrick to a design inspired by the Tennessee state flag. It is a circle containing a “T” and three stars and having a comet tail. 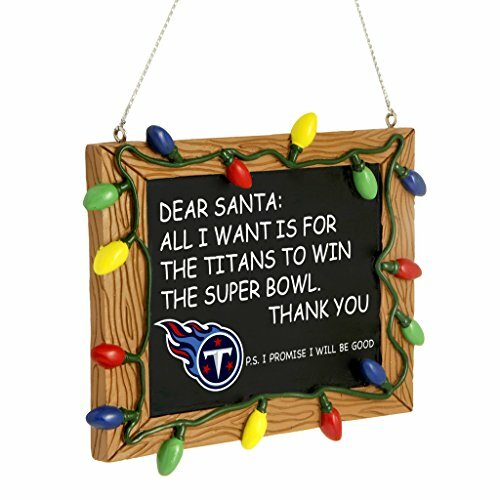 The Titans are based in Nashville. There are advantages to an artificial tree. We’ve had a fiber optic tree similar to the one pictured below for several years. We love it! The kids love it too. It’s very easy to set up and take down. No shedding of pine needles. No watering it. 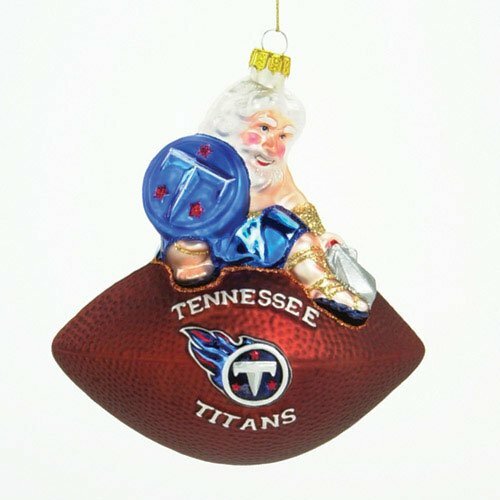 The Tennessee Titans Christmas Tree Ornaments would look wonderful on any of these trees. 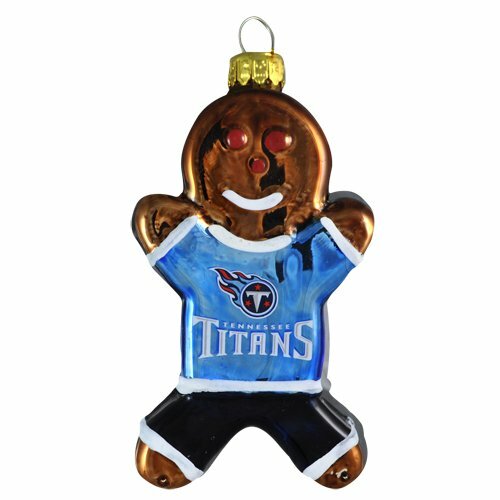 If you already have decorations for your main tree, maybe you could do a secondary one with Titan ornaments.